One of the Best selling Water Purifiers from Hindustan Unilever is the Pureit Ultima RO + UV. Although the price is on the higher side still the price is much less now. 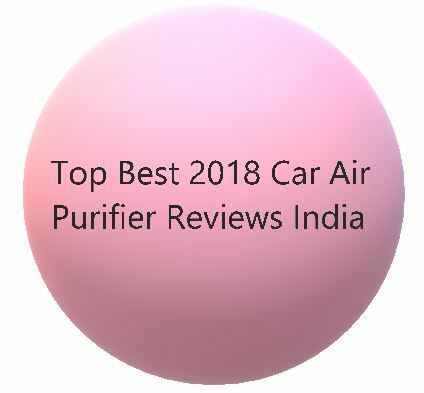 When this air purifier was launched it was much higher. Now that the price has been reduced owing to growing competition, a smart decision would be to be to choose the Pureit Ultima Water Purifier for your daily water needs. Come, let us review it’s features below. 1.1.14.1 Filter Life- The shipped set of GKK cartridges last for about 4000 L of purified water. The Hindustan Unilever Pureit Ultima looks Regal. With the RO powered ON, the Blue LEDs in the display over a black background looks cool. Not to forget the violet light of the outlet which renders the purified water a bluish hue. A Neon Flash Belt lights up whenever the water purifier is used. The water purifier is wall mountable. The body has a shiny black finish. The tank is made from food grade plastic. 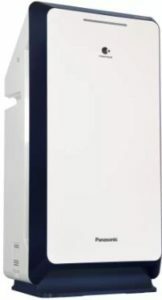 The storage tank of Pureit Ultima is large enough to hold 10 litres of filtered water. You need to press the button once and it will dispense a water stream for 5 minutes. Worth mentioning is that the operation of this water purifier is 100% dependent on electricity. You need power available even to dispense the already filtered and RO water present in the storage tank. 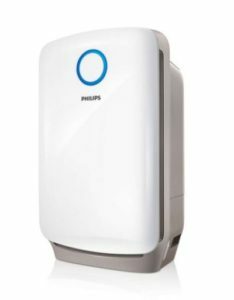 So, avoid this water purifier in areas of frequent power cuts or no power backups. There is a TANK FULL Indicator in the Display panel. 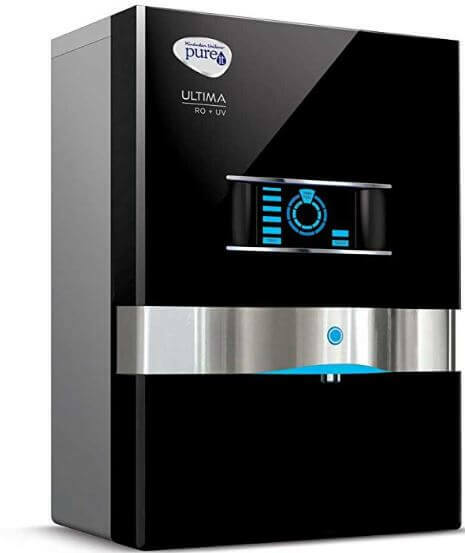 The HUL Pureit Ultima Water Purifier displays the quality of the input and output water too. The display panel has fluctuating bars for this just like your mobile signal towers. The lower the number of bars the lower is the TDS of the dispensed water. The less number of bars in no way represents that the quality of the water is poor. 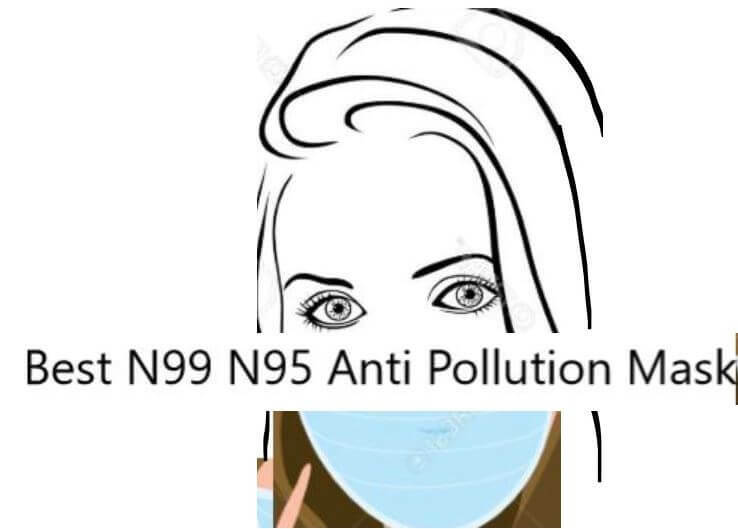 Rest assured that whatever water is coming out of the water purifier is 100% safe and pure for drinking. Ultraviolet light is well-known for its action against harmful germs and micro-organisms. Every single drop that the Pureit Ultima Water Purifier dispenses has passed through a UV light mechanism. There’s a UV light producing battery which ensures that the water you drink is fully free of germs. The Pureit Ultima Water Purifier can convert water with TDS as high as 2000 ppm into sweet water. 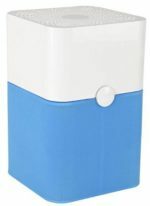 It is advisable not to go for this water purifier is the TDS of water is too high in your area. 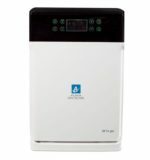 Avoid buying Pureit Ultima Water Purifier if the TDS is more than 1500. An RO is able to reduce the TDS of water by 90% only. So, if the ground water or supply water is very brackish then the output water will still be of high TDS. Also, it will lead to frequent replacement of the Germ-Kill Kit and other refills which is not very cost effective. The Sedimentation Filter is what removes fine mud particles and other solid impurities from the water. With time the filter loses its filtration capacity and needs replacement. You get a spare sedimentation filter with each GKK kit that you order. You need to call customer care and authorized serviceman will visit and replace it free of cost. After your extended warranty expires, a small visiting fee may also be levied. 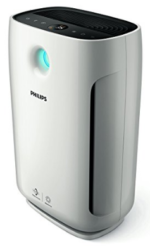 There are two Germ Kill Kits inside the Pureit Ultima Water Purifier- GKK1 and GKK2. Each kit has its different water purifying capacity. The GKK2 is costlier and filters more water than the GKK1. Its like the filtration responsibility is split in two successive stages which use the GKK1 followed by GKK2. If any of the Germ Kill Kits is nearing its EOL(End of Life), the water purifier starts flashing a warning in its display, some 15 days in advance. You need to contact the HUL helpline or your vendor like Reliance Digital/Croma if you have availed an AMC from them. The Germ Kill Kits consists of a number of components like Sedimentation Filter, GKK etc. which all come packaged in a single sealed box. The Pureit Ultima RO+UV Water Purifier add minerals to your water too. The taste of water is imparted to it by the minerals present in it. You must have noticed that water with very low TDS tastes bitter. It is advisable to always drink water with TDS ranging from 100-200 ppm. This is not a strict boundary nut usually considered the best for optimum health benefits. The Pureit Ultima Water Purifier has an advanced 6-stage purification through RO+UV technology. Filter Life- The shipped set of GKK cartridges last for about 4000 L of purified water. Elegant design and excellent performance. Reviews and customer feedback is largely very positive. Good quality water purifier and a brand of HUL to trust upon. Customer support is good and even big vendors like Reliance Digital etc offer affordable AMC. Live Water Quality Indicator and stylish display are a plus. Silent operation unless the inlet water pressure is too high. Price of replacement kits is very high. A new GKK2 costs around INR 33,00 and a GKK1 costs around INR 1,500 inclusive of taxes. There may be leakages as there are numerous pipes and interconnections.